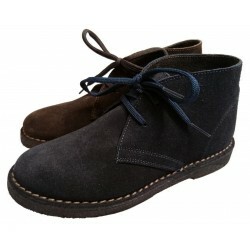 Comfortable and trendy leather boots for ladies. In patchwork color. 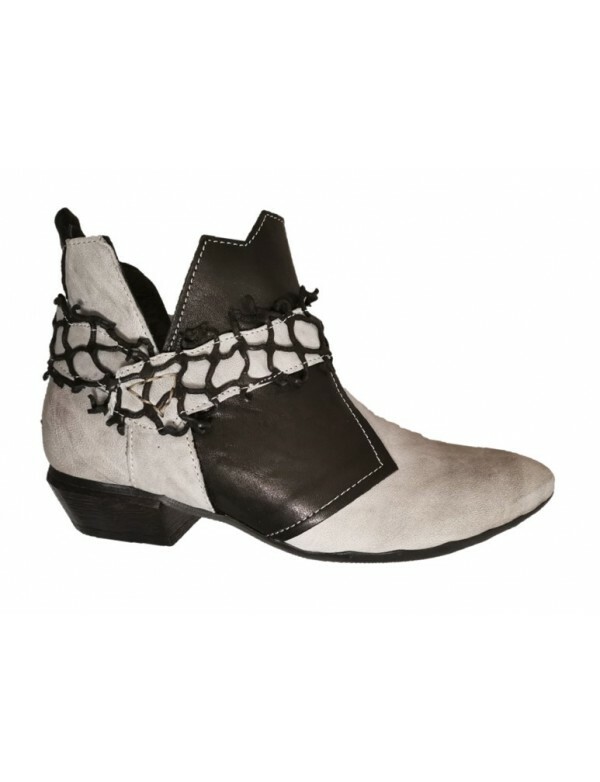 Low comfortable boots for ladies, in genuine leather, available in red or black color, with patchwork style. 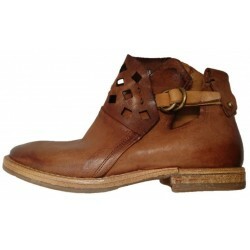 The boots are all made with genuine leather and they are also lined with leather as well. The boots are closed with zipper on side. The sole is made with rubber and it supports the comfortable wide shape. The removable insole is an additional feature for the comfort.